So you wanna go where everybody knows your name…then check these out. In a society that is increasingly chaotic, there are still places you can go where the sound is minimal, technology does not exist in the manner we see now and where it may take an hour or so to find the nearest grocer. For those looking to detach from everyone and most things, this would be considered paradise. I will say that these places are not without their peril. As you can imagine while the peace and quiet may be nice there are quite a few downsides to living so far away from everyone. 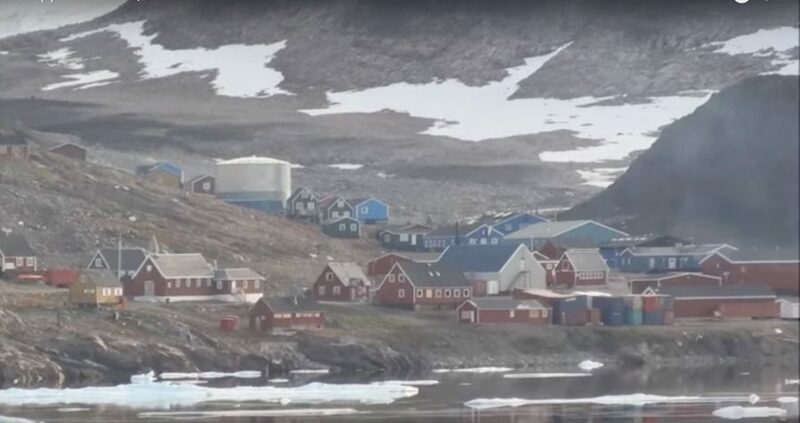 So let's take a look at some of the worlds most isolated towns. Starting with one that is right here on the mainland in the Good Ole U.S.A.
I’ve lived in towns where everyone knew each other…no thanks. My town of 8K now is the smallest I’ll go ever again. I still have a bit anonymity here.